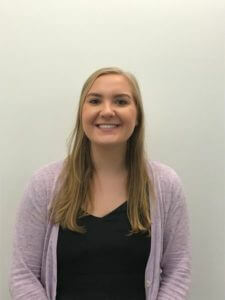 Kelsey joined Read to a Child as Development and Communications Coordinator in August 2018. Prior to joining us Kelsey worked in development and marketing intern positions for New Hampshire Humanities and Associated Builders and Contractors NH/VT, both in Concord, NH. She is a recent graduate from the Bradley Three Year Honors Program in Business Administration from Southern New Hampshire University. Her favorite children’s book is The Silver Slippers by Elizabeth Koda-Callan.